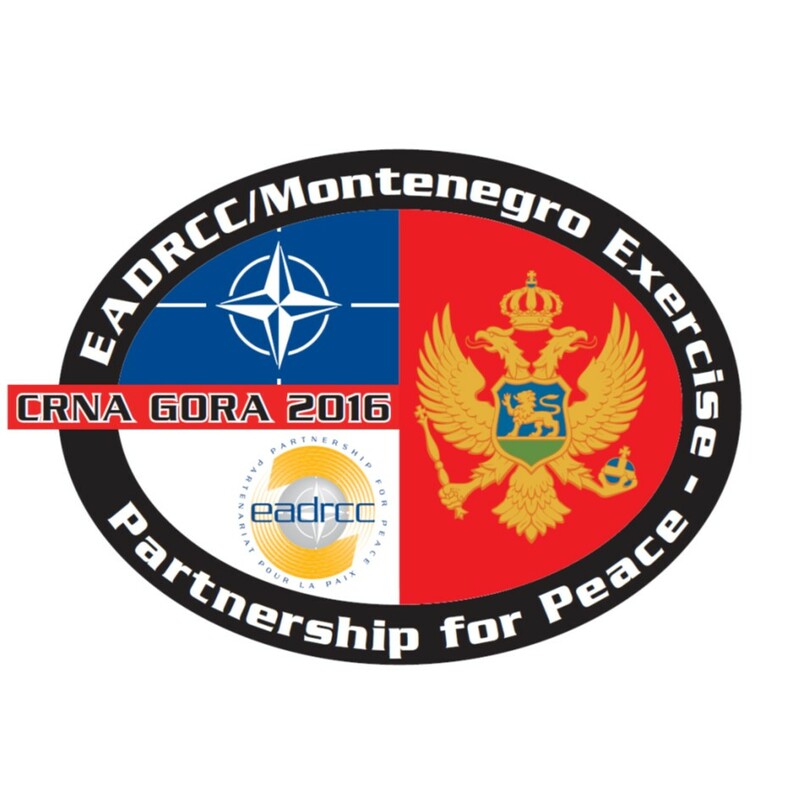 it was suggested representatives of the Centre (analysis and lessons learned experts) to establish an experimental cell during “CRNA GORA-2016". Within this cell it is scheduled to conduct testing and experimentation in parallel mode of a software platform, developed by Bulgarian-Greek consortium "IMPRESS", allocating resources and decision support during various of natural disasters with high intensity, causing injuries of varying degrees, including a fatal character and localization of people in need of medical assistance. The need to involve representatives of CMDR COE in the exercise is conditioned by the fact that the Centre is the end usеr of the software. Similarly to previous year, during FPC it has been decided that CMDR COE will host a conference on lessons learned from this exercise.